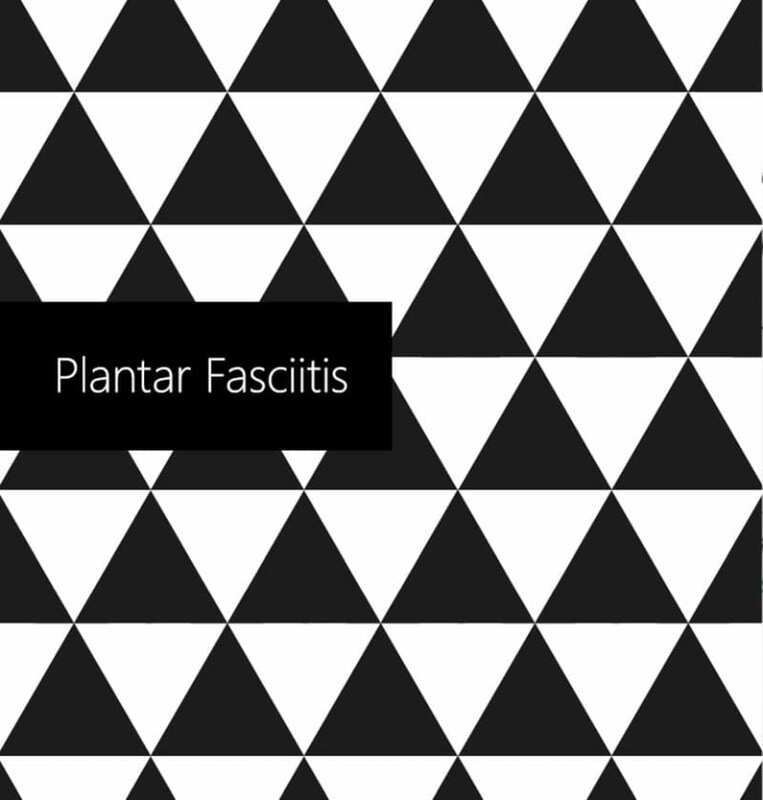 62-year-old male with acute plantar fasciitis symptoms in right foot 5 days prior to cell therapy, and became severe. Some years ago he had a similar episodes of left foot plantar fasciitis, which lasted for many months, and was treated with steroid. This time, he noticed that there was a 45% improvement in his feet pain on day 4, and 95% improvement on day 6, and soon after completed resolved. 3 months later, he continues to be symptom-free.